That babysitter’s got to go. "Another wild adventure featuring the exasperating and inexplicably lovable Lulu.... Throughout the text, Viorst weaves in an authorial voice that speaks directly to readers, offering witty metafictional commentary sure to induce giggles. Black-and-white drawings depicting a spirited Lulu in action and a good deal of white space keep the text from becoming overwhelming to readers new to chapter books. Great fun for Lulu fans old and new." "Farce, slapstick, tall tale; punctuated with authorial asides, leavened with scads of white space and the many energetic sweeps of Cornell's comic illustrations...this is a book to tickle younger listeners as well as emerging readers." 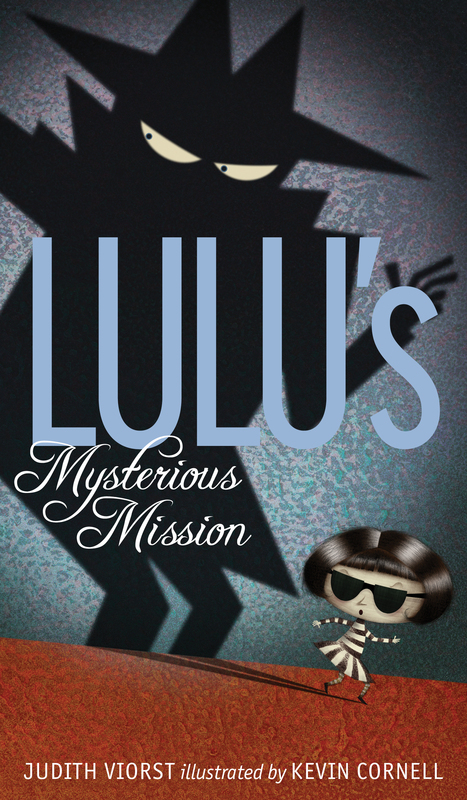 "Spoiled little Lulu is back in a third book to tackle a new challenge: a babysitter. . . . Lulu’s fans will be happy to read her next (mis)adventure." "Lulu is the type of heroine who is the exact opposite of charming. She is exasperating, tiring, and thinks she is oh-so-clever. 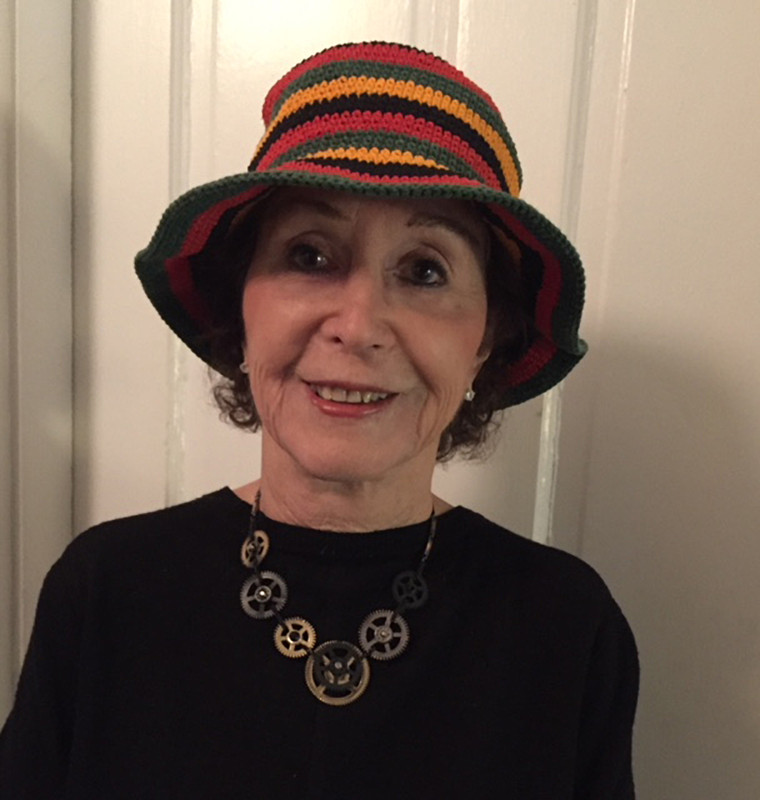 This third Lulu book has the heroine meeting her match in a babysitter who is anything but ordinary. . . . Viorst has always exercised a light, droll touch, and this latest will suit fans of her other humorous early chapter books. Cornell’s illustrations stretch and squish the characters to suit their high-strung antics, while also emphasizing the tall-tale flavor of the adventure—surely Lulu is a match for those legendary heroes if she can successfully transform into a cow (which she can!)."